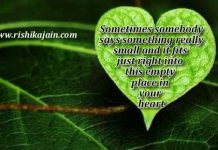 Home Heart Open your heart to reveal your beautiful soul. Open your heart to reveal your beautiful soul. 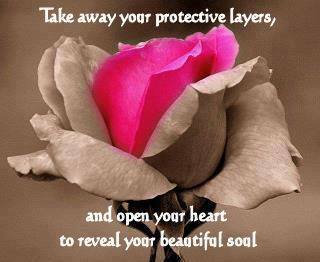 Take away your protective layers and open your heart to reveal your beautiful soul. 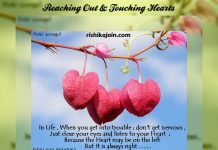 Through an open heart we can learn the art of being humble, compassionate, joyful, peaceful, creative, and loving.